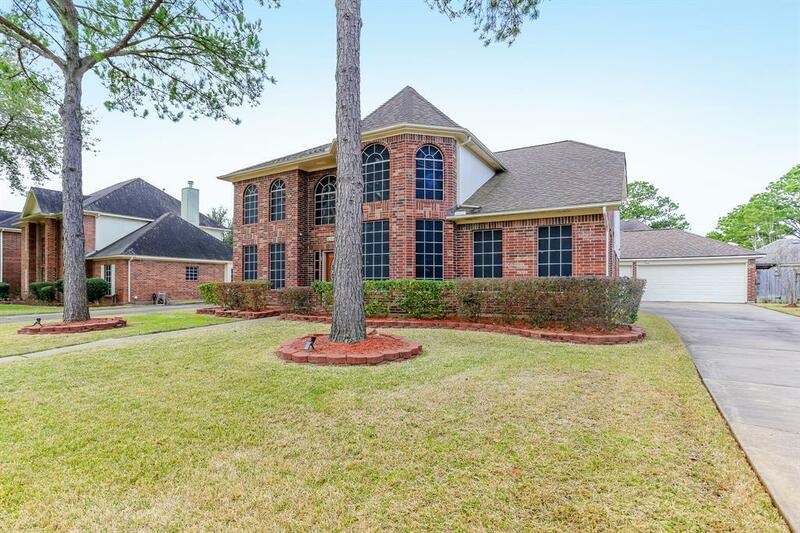 Magnificent home located in the Tealbriar subdivision of Sugar Land! 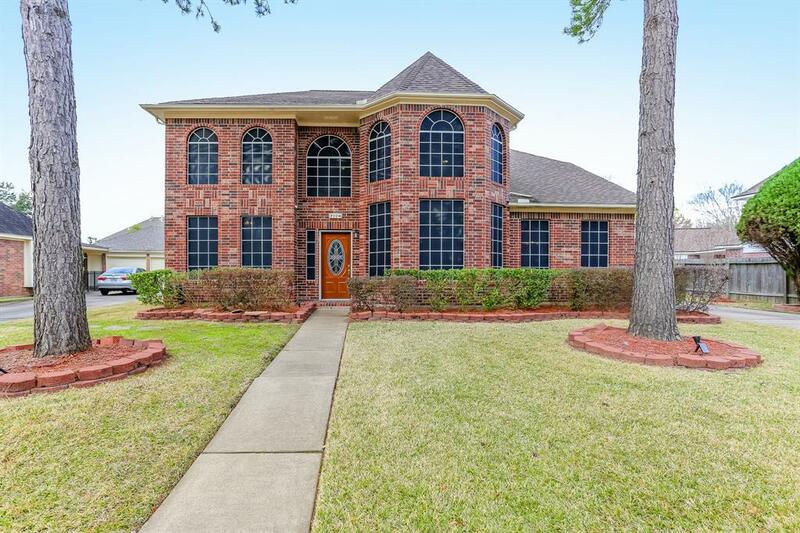 Spectacular entrance through the beautiful inlaid glass door of this 5 bedrooms, 3 full baths and detached 3 car garage home! 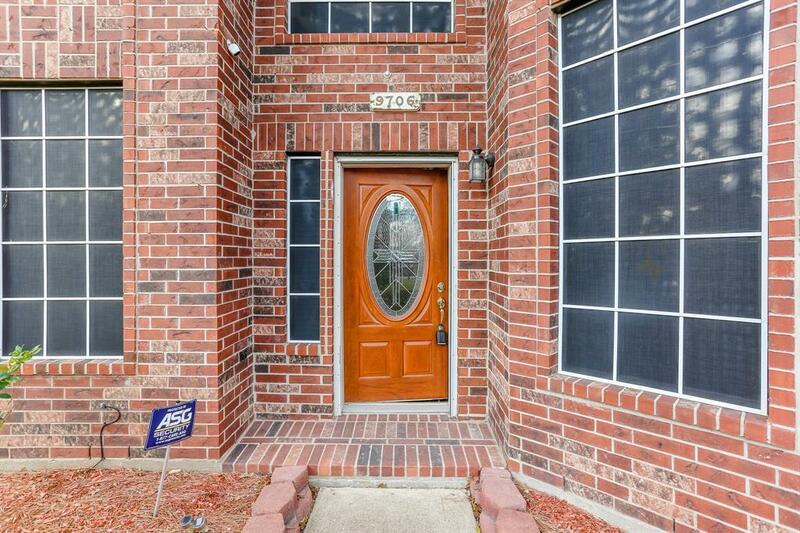 Well-kept with laminate wood flooring in 2nd downstairs bedroom, formal dining, family room areas and stairway. Large open kitchen with granite counters, island and gorgeous backsplash. Large downstairs master bedroom with carpet, whirlpool tub & separate shower, double vanities and huge master walk-in closets. Guest room (2nd bedroom) downstairs located next to full bathroom. On the 2nd floor are 3 bedrooms, huge 3rd full bath, large game room and utility room. Lush and mature front landscape and a backyard with plenty of patio decking. 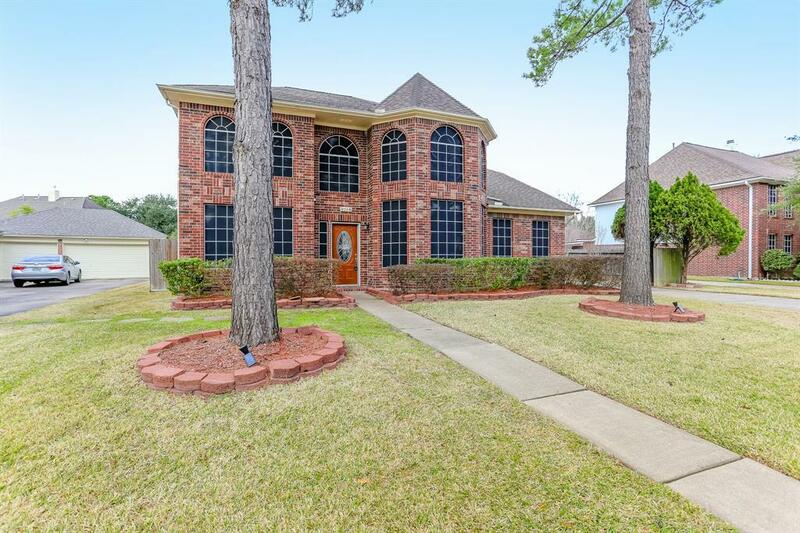 Zoned to exemplary schools, close to shopping, restaurants, and HWY 6 & 59. Home has never flooded. Don't miss out and schedule your tour today!